Byron Brown is a journalist with more than 25 years experience in television news. Byron has been a member of the News Channel 12 team since January of 2003. He is the evening anchor at 5:00, 6:00 and 10:00. Byron comes to News Channel 12 from our sister station WFLA in Tampa, where he served as weekend anchor. 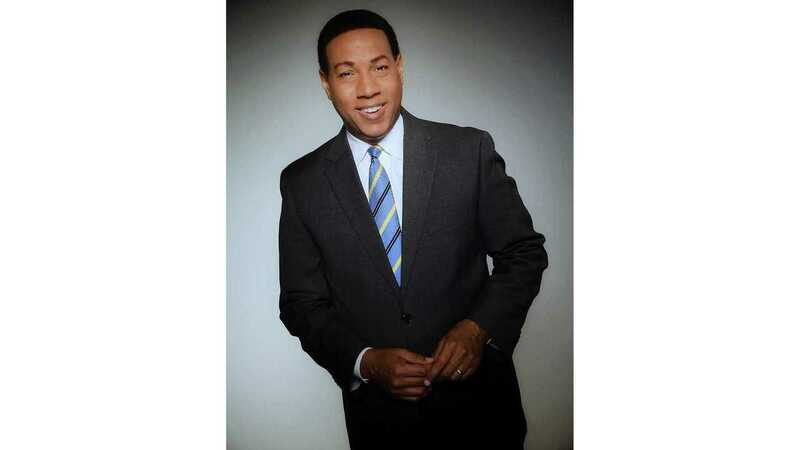 Byron was also a weekday morning and midday anchor at WOIO/WUAB in Cleveland,Ohio, a weekend morning anchor at KCNC in Denver, Colorado and a weekend anchor at WCIV in Charleston, South Carolina. Byron has covered many big stories over the years from politics to natural disasters. His first major storm was Hurricane Hugo in 1989 in Charleston, South Carolina. Byron was working in Tampa, Florida in 2000 during the controversial Presidential Election. But still one of his biggest stories is Hurricane Katrina. WJTV spent over 72 hours on the air where Byron anchored 12 hours straight for several days. Byron is a graduate of Alabama A&M University in Huntsville, Alabama with a degree in telecommunications and a minor in business. Byron attended school on a soccer scholarship. He is a member of the National Association of Black Journalists. Byron is from Yellow Springs, Ohio and is married with two children. Looking for Mississippi's Most Wanted in Hinds Co.